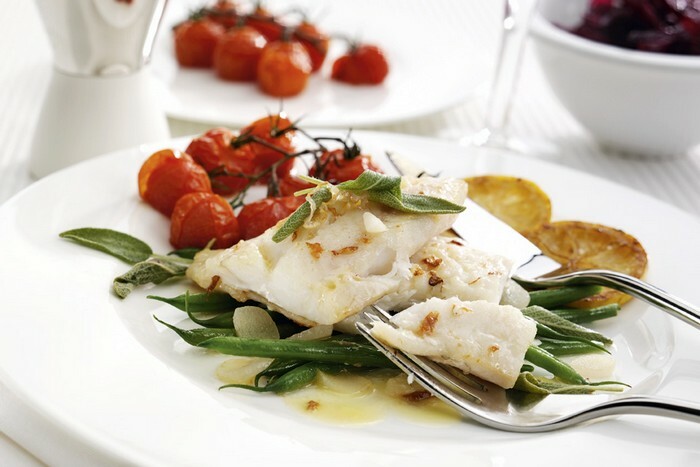 Plain fish varieties include cod, haddock, mackerel, red snapper, swordfish, tuna & prawns. 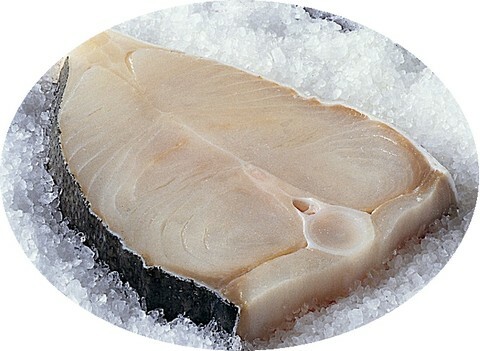 Please ask about our 'Fish Of The Week' - previous favourites have included monkfish, pangasius, marlin, escolar, baramundi... to name a few! 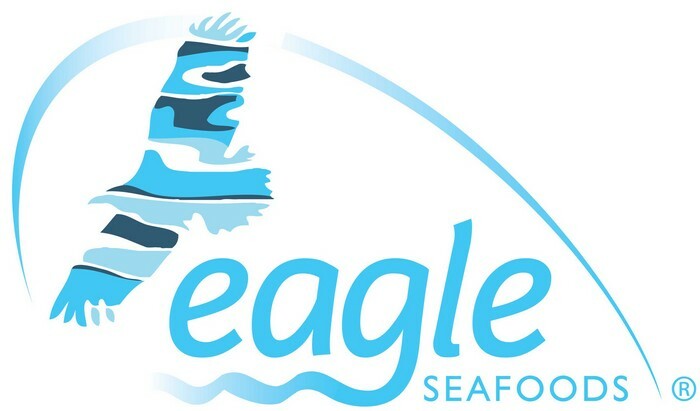 All your fish and chip shop favourites and much more! 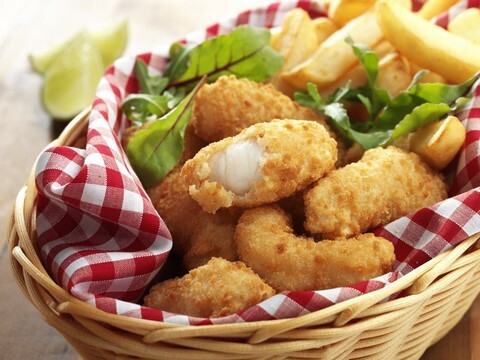 Try salmon and herb goujons or oriental filo prawns. Also try our delicious range of luxury dusted fishcakes - try the trio (perfect for starters) - 1 each of cod, lemon & parsley, smoked haddock & gruyere and salmon lime chilli.